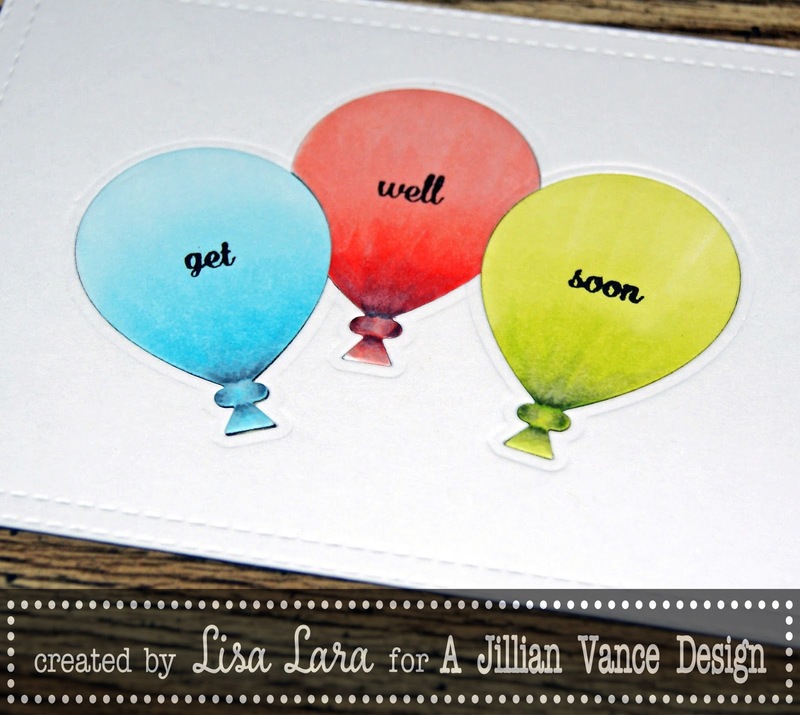 I love how masking the sentiment turned out on the balloon dies. 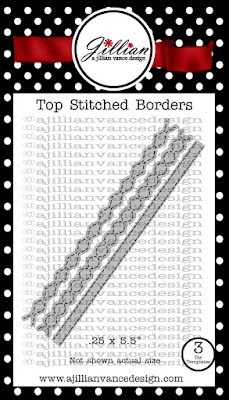 I used the straight stitch die from Top Stitched Borders to make a border on my 4 x 5 1/4 panel. 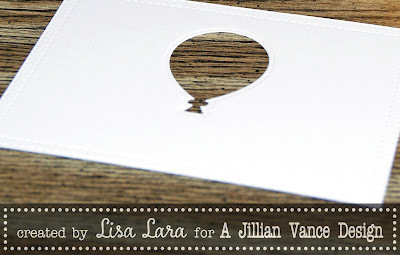 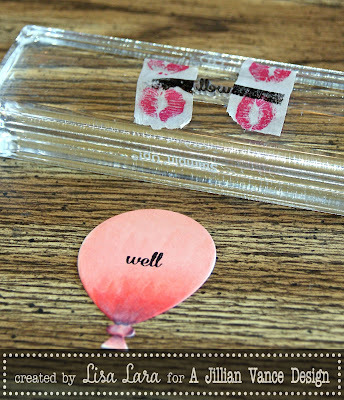 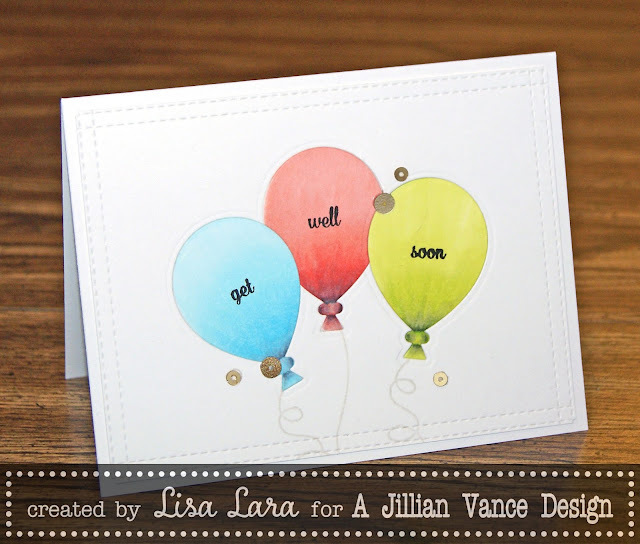 I cut out my three balloons from white cardstock using the Balloon Trio Die Set. 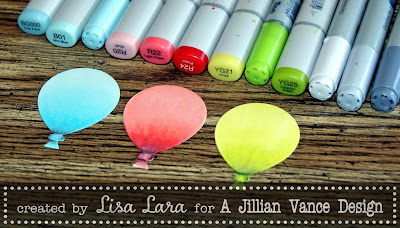 I colored up my balloons with Copic Markers. 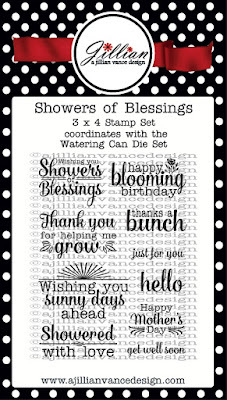 I used the "get well soon" sentiment from Showers Of Blessings. 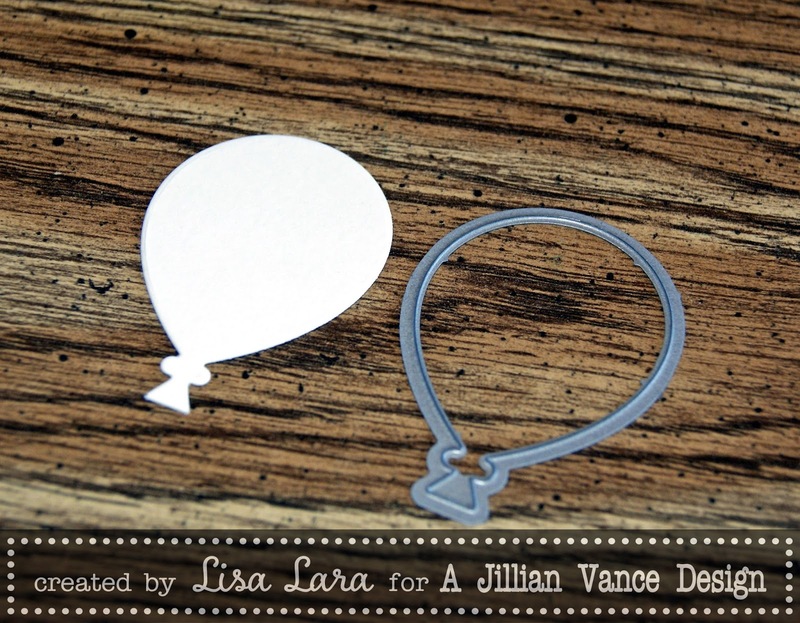 I masked off all but "get" for my first balloon. 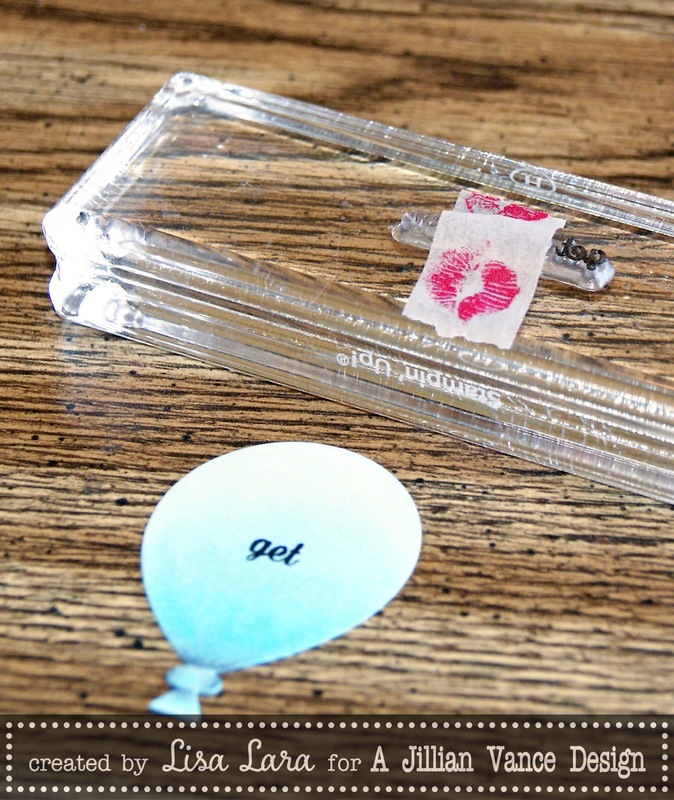 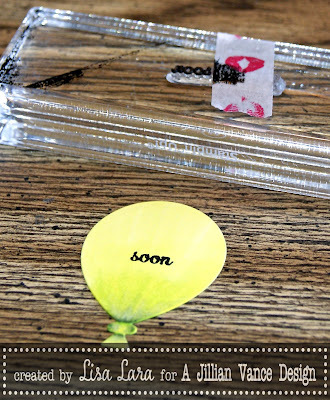 Then I masked off "get" and "soon" and stamped just "well" on my second balloon. 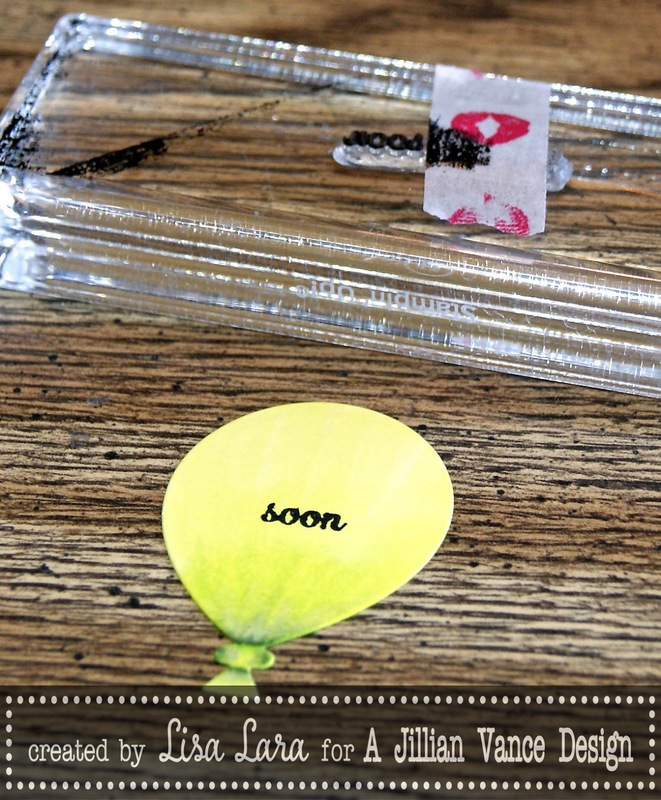 I masked off all but "soon" and stamped on my last balloon. 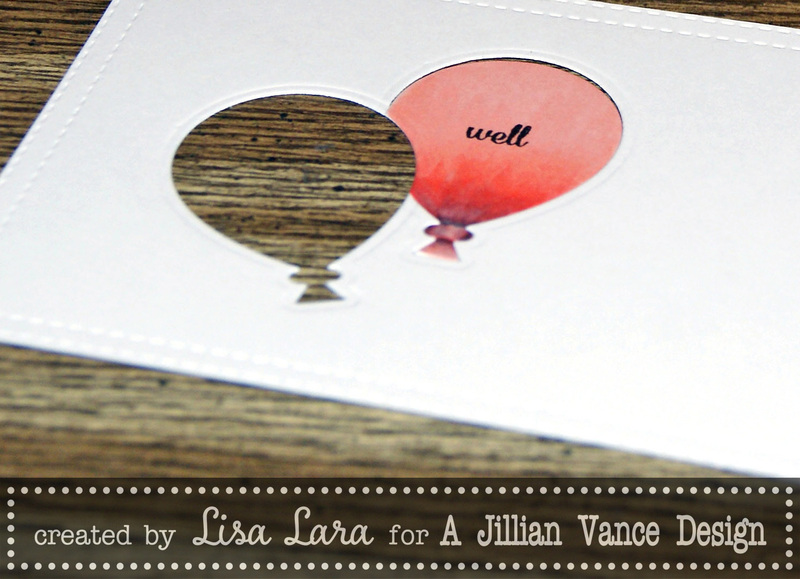 From my stitched border panel I cut out a balloon in the middle and embossed. I placed my "well" balloon in the center cut out and then cut out the "get" balloon overlapping a bit. 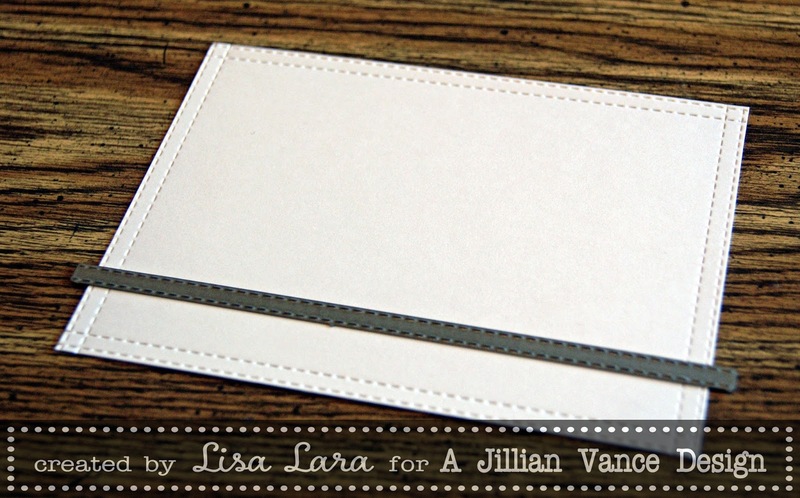 I embossed each cut as well. 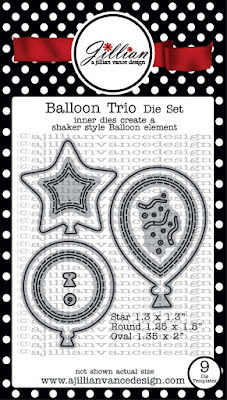 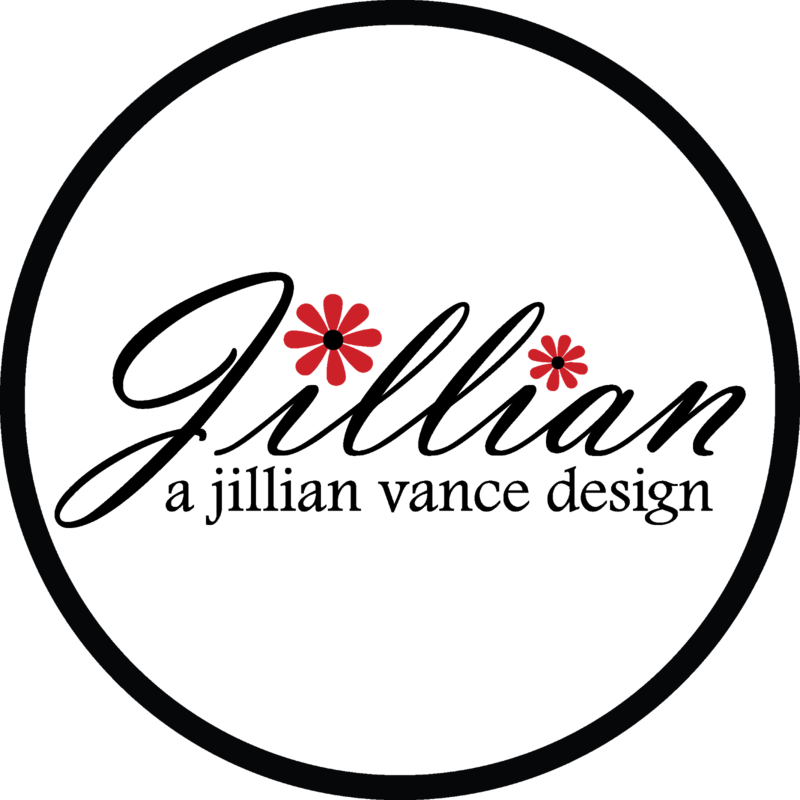 Here is what they look like inlayed. 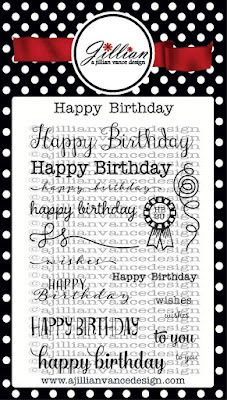 To finish it off, I stamped the strings from Happy Birthday, adhered to the card front and embellished with Pure Gold Satin Sequin Mix (made in the USA). 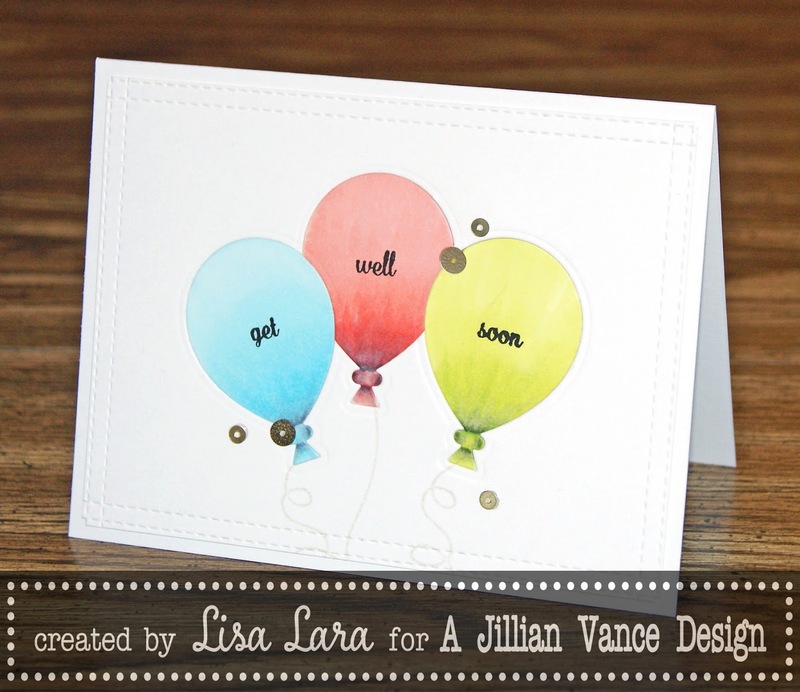 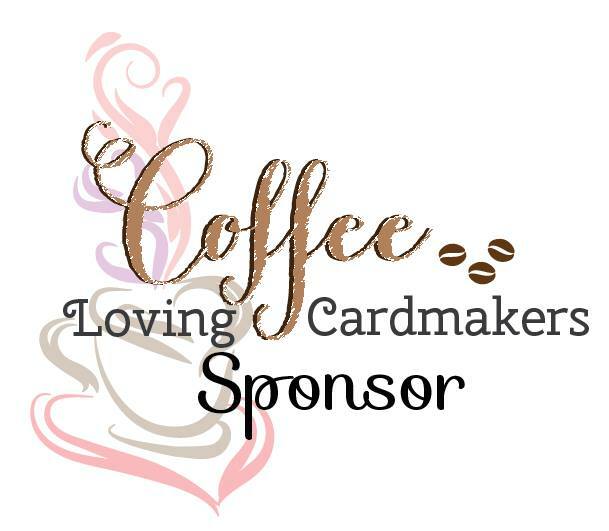 Lisa your amazing... i love this..
you always have the best ideas, lisa... love this fun little card! 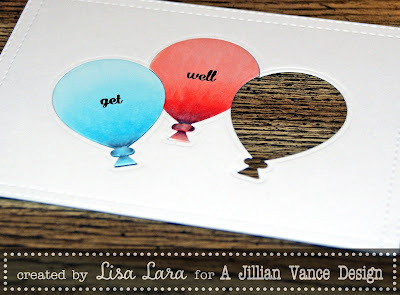 Great use of the dies and sentiment! Lots of details that really make this card amazing!